The UAE government's combined spending on community development, including financial support, social benefits and grants amounted to Dh73.6 billion ($20 billion) during the first nine months of 2018 against Dh73.3 billion throughout 2017. 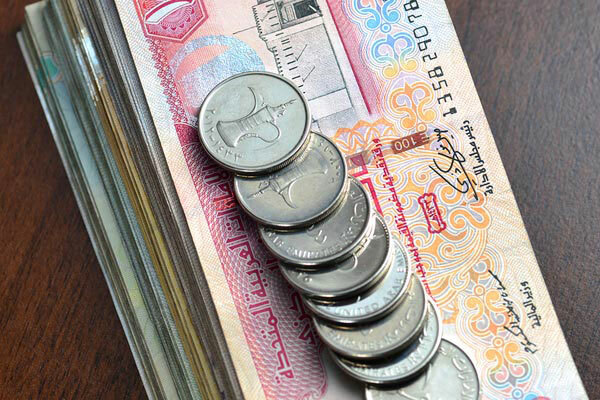 According to Ministry of Finance's (MoF) figures, which covered the expenditure of federal and local governments, social benefits, grants and financial support accounted for 26.6 per cent of the combined government spending across all emirates during the first nine months of 2018, which amounted to circa Dh276.1 billion, reported state news agency Wam. According to the MoF's figures, financial support across all emirates during the first nine months of 2018 hit around Dh14 billion and grants stood at Dh13 billion, while social benefits provided during the same period reached Dh46 billion, up 120 per cent over the same period 2017.